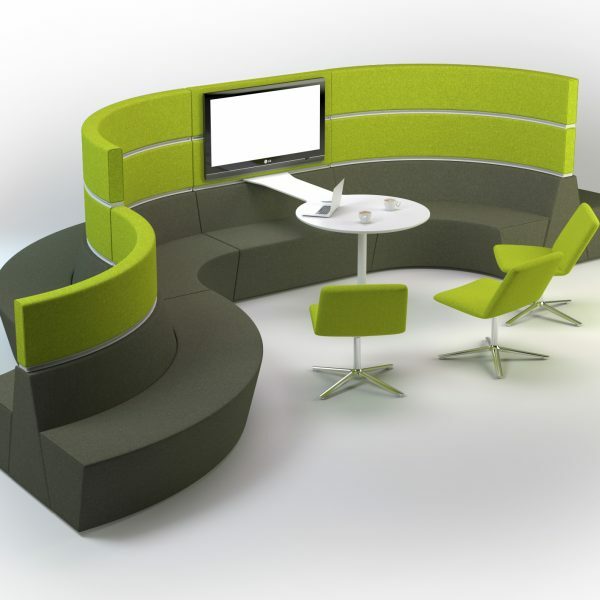 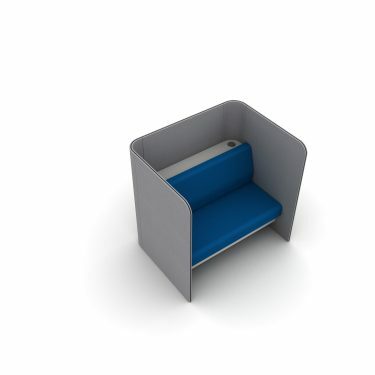 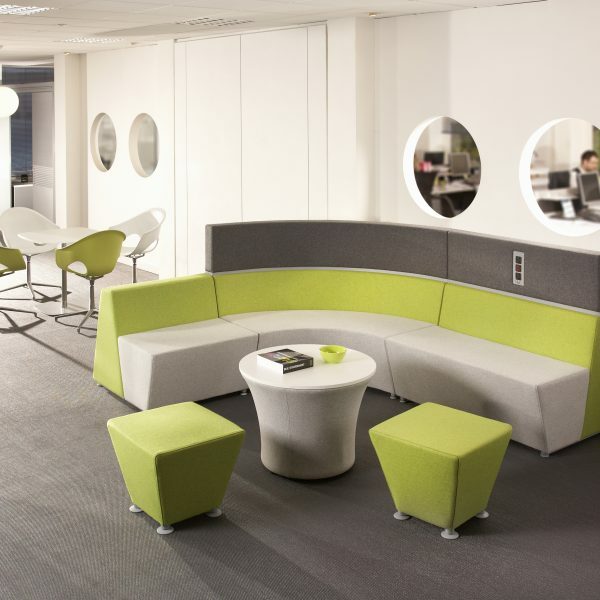 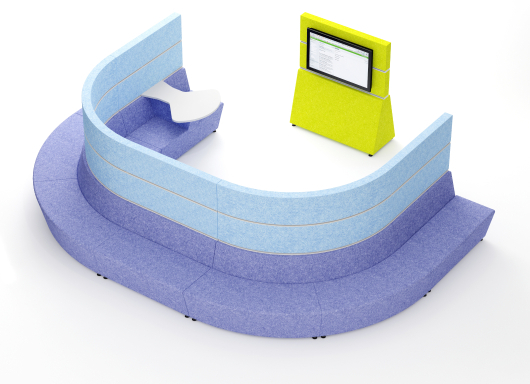 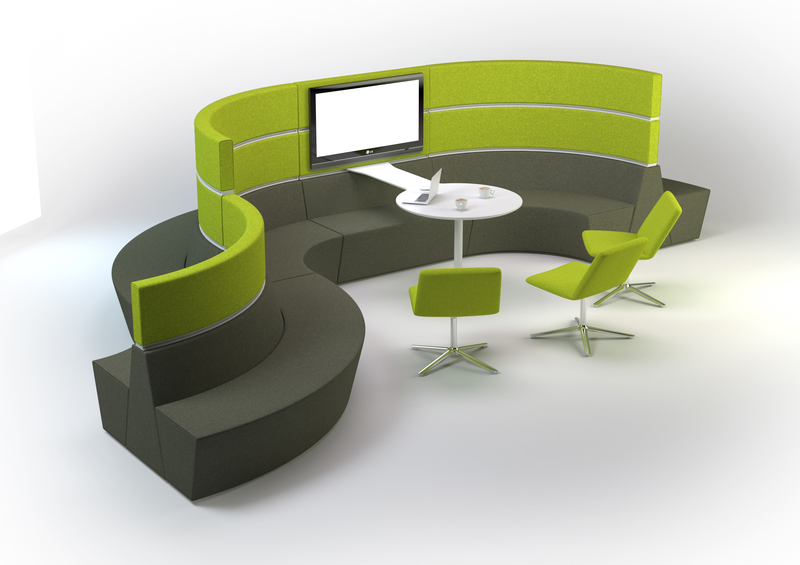 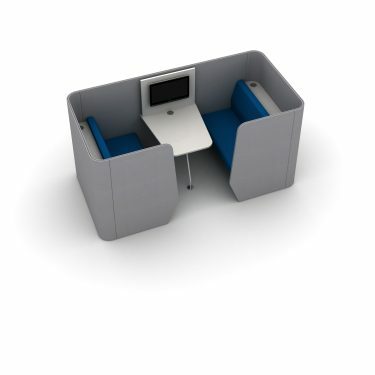 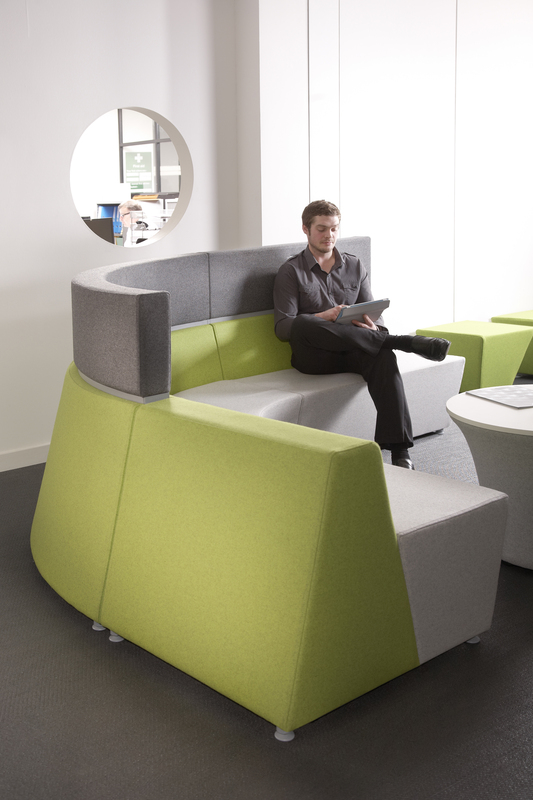 Hive modular furniture facilitates a multitude of ways of working through the creation of configurable & connected spaces. 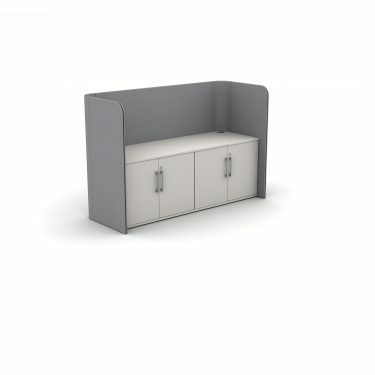 Designed to enable spaces to flex & adapt through the use of easy to assemble modules, different shapes can be configured, making every space unique to the needs of the environment. 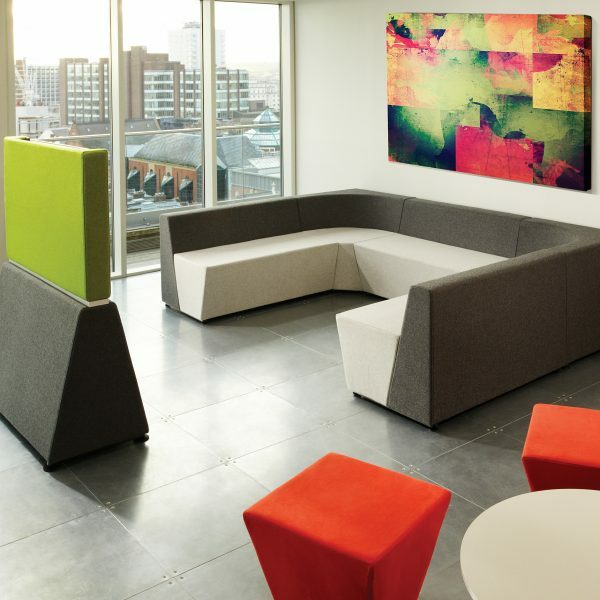 An innovative and award-winning modular system, Hive has integrated technology, including power modules and WiFi, options for fixed or freestanding TVs and displays. 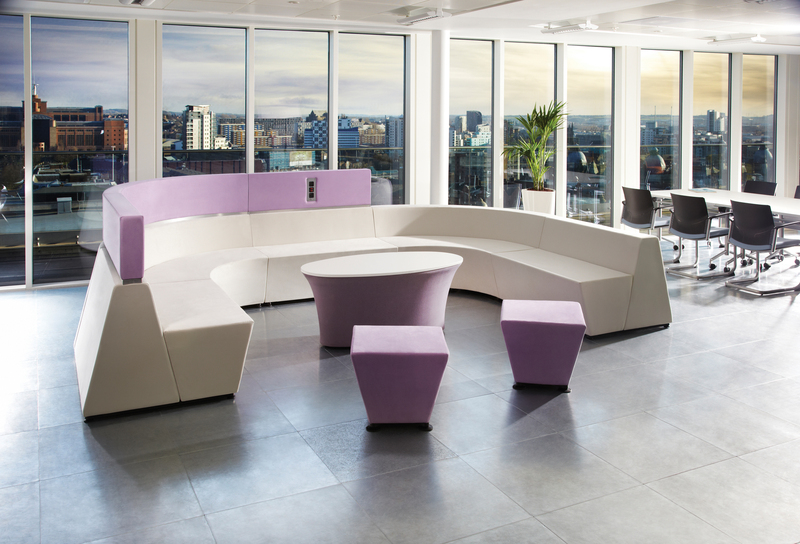 The versatility provided by Hive is based around just four main components: Benches, Backs, Screens and Work Rails. 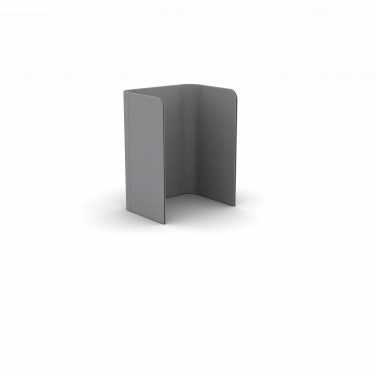 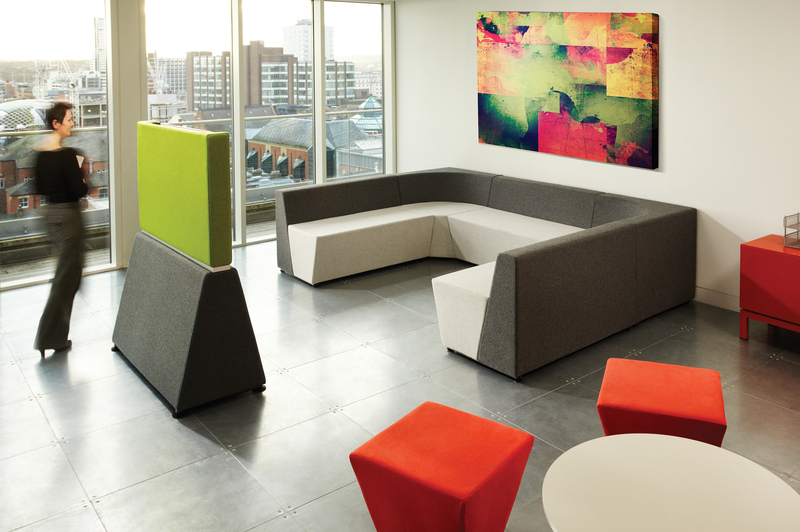 The modules can be straight or curved, and are available in a choice of widths & heights. 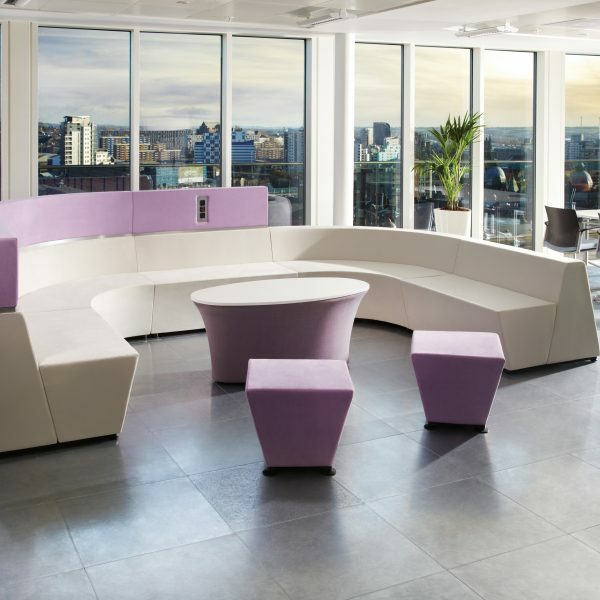 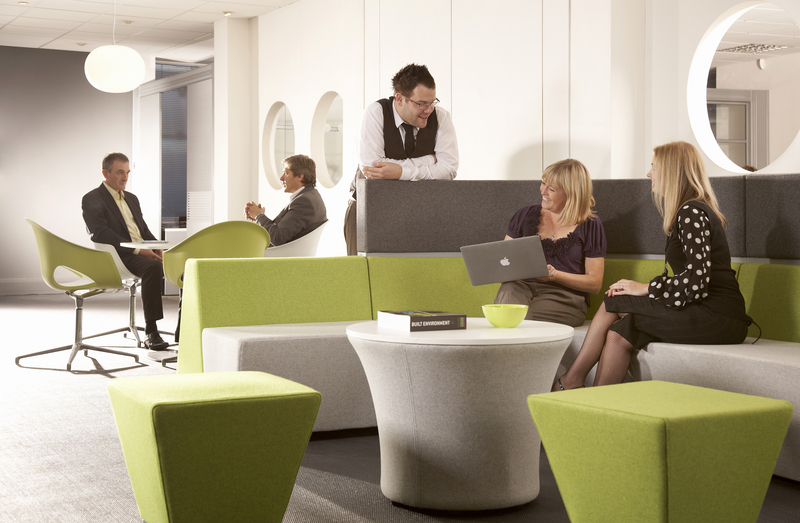 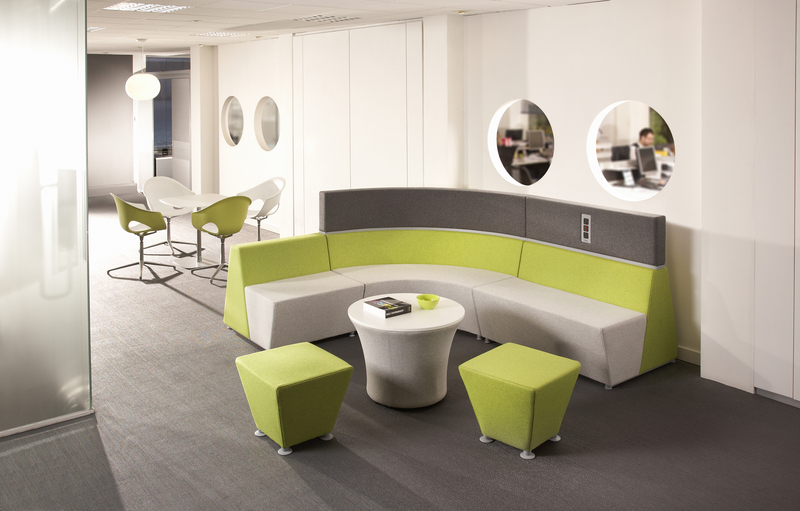 Hive flexes with a great selection of fabrics and finishes, to reflect the brand and culture of any environment.